Yul Brynner. . Wallpaper and background images in the Yul Brynner club tagged: yul brynner classic hollywood classic actors photo. 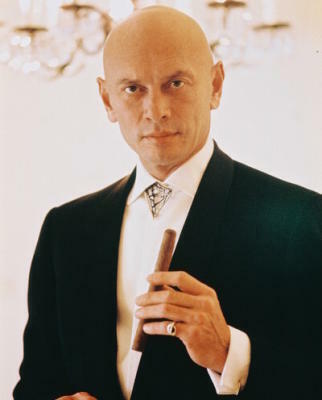 This Yul Brynner photo contains बिजनेस सूट, सूट, कपड़े का सूट, दो टुकड़ा, दो पीस सूट, लाउंज सूट, दो टुकड़े, and दो टुकड़ा सूट.